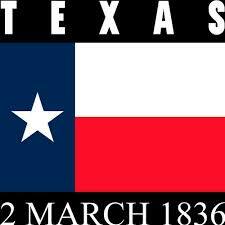 Today is Texas Independence Day! 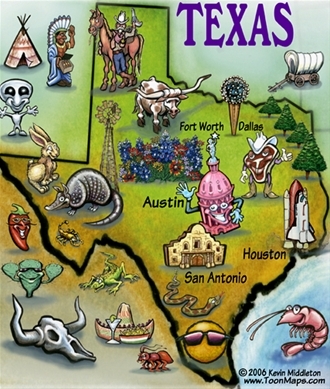 This entry was posted in Texas and tagged Alamo, armadillos, Sam Houston, Texas, Texas Independence, Texas Independence Day. Bookmark the permalink. Lone Star flowin’! Hook ’em Horns! Yee Haw! On behalf of Texans ever’whar: Thank y’all Teela. Congrats Texas!!!!!! 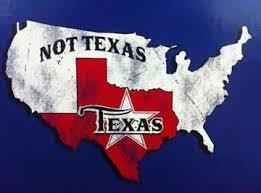 And Texans alike.